Amazing Price Adjustment!! Duxbury Dreams begin here! 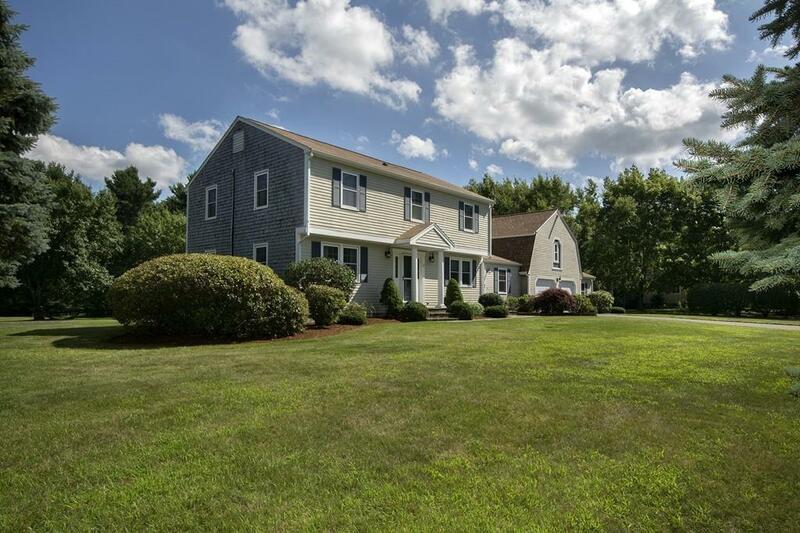 Set in a serene neighborhood close to the highway, this meandering colonial home features many updates and all the bells and whistles today's savvy buyers are searching for! 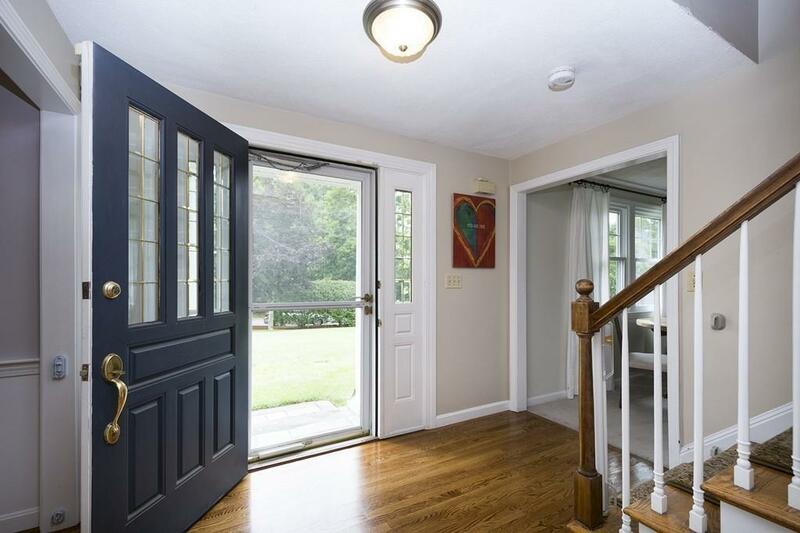 Overlooking the expansive backyard with built-in basketball net, the front to back living room leads to the formal dining room with hardwood floors and wainscoting. A supersized, sunny kitchen will delight any home cook with its coffered ceiling, wall of windows, huge gas cook top & vent hood, granite counter tops, breakfast peninsula & a dining area that leads out to a new Trex deck with retractable awning! The family room boasts cathedral ceilings, gas fireplace with beach stone surround and access to the bonus home theater room whose dimensions, dcor and equipment provide the perfect experience for serious movie buffs! Four generously sized bedrooms, including the master suite with relaxing whirlpool tub, are located on the second floor. Welcome Home! 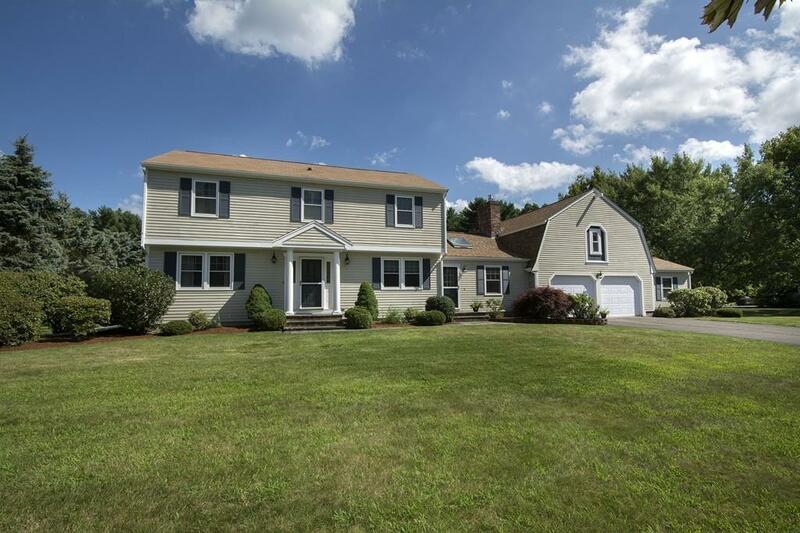 Listing courtesy of Dawn Lynch of William Raveis R.E. & Home Services. Disclosures Central Air On Second Floor Only All Measurements Are Approximate - Buyer To Verify. Irrigation System Supplied By On-Site Well. 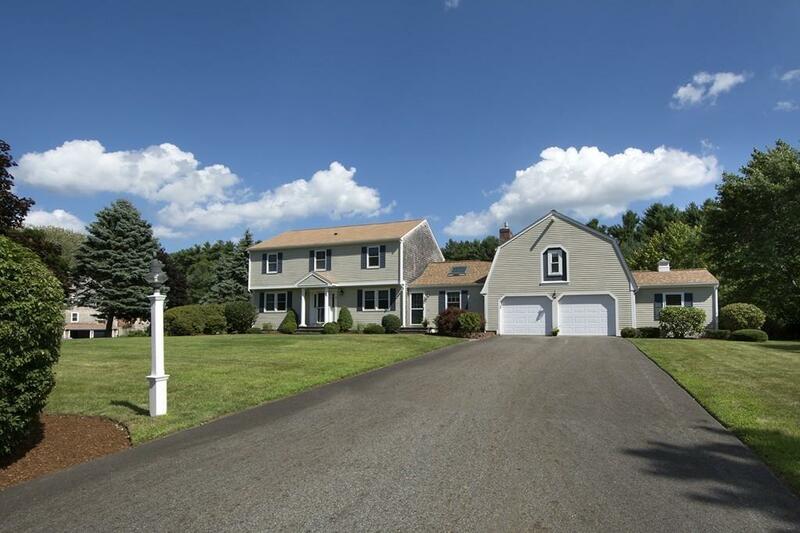 Listing provided courtesy of Dawn Lynch of William Raveis R.E. & Home Services.